As memory keepers we are inspired to record everyday moments, the milestones and everything in between. Play with American Crafts brand new Hazelwood collection inspired by nature, you’ll love the gorgeous botanical papers and elements in delightful hues of mint, blue, yellow and a touch of pink. 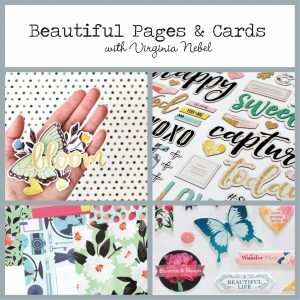 In this workshop, Virginia will guide you through her design how-to’s and creative paper techniques to create 2 double page layouts and 4 cards. 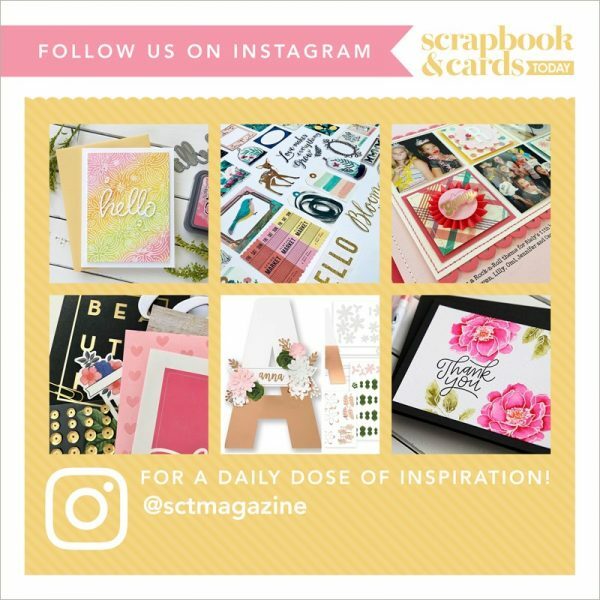 Enjoy adding layers and flair to your projects using gorgeous ephemera, thickers, stickers and more.